The Giant 2.0 Pro Boxing Gloves is the perfect balance between the Hammer and the Shield: the wrist and the hand are fully protected but the glove is still capable of delivering devastating strikes. 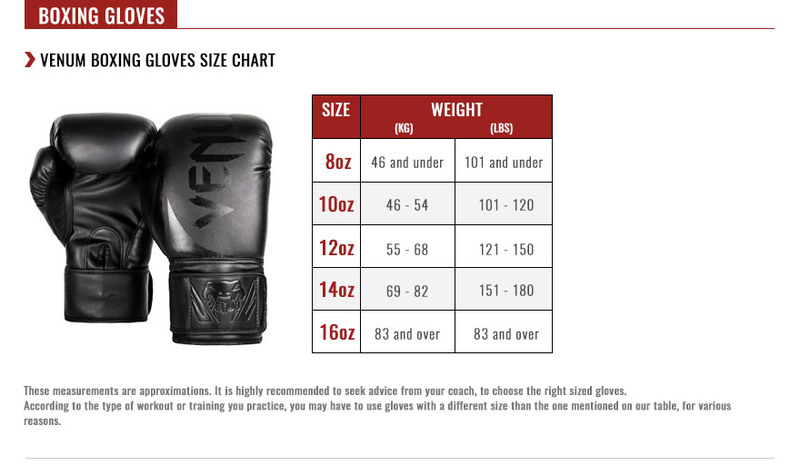 The Giant 2.0 boxing gloves provide a natural and lightweight feeling during fights or intense training sessions. The two layers of polyethylene are very resistant. This lightweight foam absorbs shocks while giving its shape to the glove. These layers are designed to improve comfort and resistance. The natural rubber sheet located under the leather is a great lining which increases comfort but also contributes in the absorption process. Finally, the EVA layer adds power and impact to the gloves while staying flexible. The curved shape of the glove and the hand position make it ideal to hit hard. The Giant 2.0 provides great protection thanks to its quick bounce back foam and its thumb and wrist reinforcements. The Argentinian Nappa leather are whole individual pieces taken from thecenter opart of the skin. The cows are fed naturally to improve the quality of leather, the leather is also treated with eco-friendly products. Multi layered Foams : - Polyethylene foam – 2 layers (Resistant & flexible Improve absorption & give the shape).EVA – 1 Layer (Durable and Flexible material). Natural rubber sheet (increase resistance and shock absorption). 1st Quality Argentinian Nappa leather construction: Tough & durable. Large range of paddings: From 8oz to 18oz. 3 colors available: Black/Gold, Black/ White/ Black/Red.